When you have car insurance then it may seem that you should file a claim for every chip and crack. 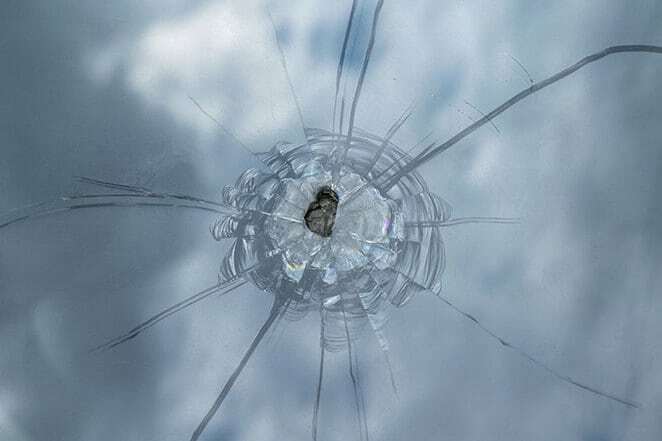 If you have a windshield crack then you may look at its size and decide to repair. However, is it really worth to claim for all minor chips? The extent of the damage may determine whether the windshield needs to be replaced or a minor repair is enough. Another factor is the location of the crack, if it is affecting the line of vision for the driver, then you may have to replace it. Well, this may depend on your policy terms, coverage level etc. 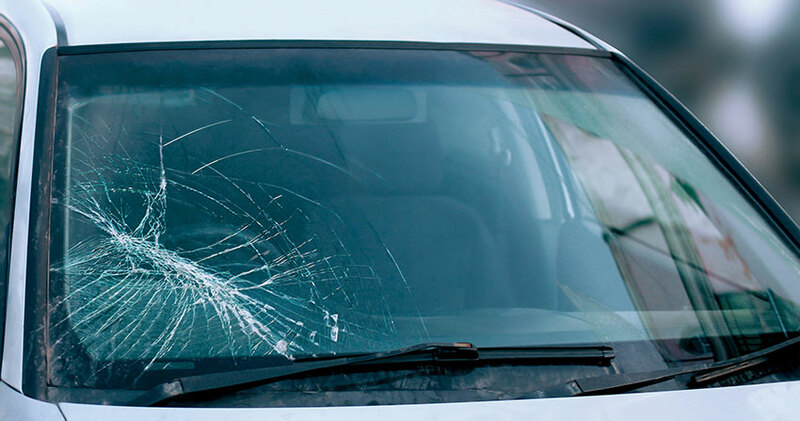 Generally, if you claim for windshield damage for the first time then it may not affect your policy much. But if you had a series of claims over a short period of time then at renewal there could be some changes. So, don’t be surprised if your insurance company hiked your comprehensive deductible. Or, even remove the glass damage coverage altogether from your policy. To know if your insurance policy covers windshield cracks would mean to have a good look at your car insurance contract. If your insurance policy has comprehensive coverage then it may also include glass damage, unless excluded. It is important to check out more details about the crack before you proceed to file a claim. Many factors may affect your decision to claim and one of them could be how often you report glass damages. Another aspect is the deductible amount. Comprehensive coverage is for damages that are not due to a collision and hence may cover a windshield crack as per your policy. When you have glass coverage, then the repair shop may send the bill to your insurance company. However, if the glass needs to be replaced and the cost is much more than the deductible then you may have to pay part of it. You may ask the repair shop for an estimate and then decide to claim or not. If your repair cost is lower than deductible then you may pocket the expenses. Chips due to rocks are common for a motorist and could happen without any warning. If there is a small chip then you may just stick with some clear packing tape to cover the area. This will stop the moisture that may further spread the crack. Then it is best to contact a glass repair shop so that a glass specialist could check out the chip and repair it. When a chip turns out into a crack then you may not repair but probably replace the windshield. Get in touch with a glass repair shop who is a licensed supplier of glass. You may also ask some of them to come over if they have a mobile service option. Do not give your insurance details to the repair shop before you speak to your insurer as frauds are very common. Avoid a temporary glass repair station for any replacement. After you get an estimate you may speak to your insurance company to check for coverage. Be proactive and attend to the chip sooner than later so that you don’t end up spending a lot. Maybe you could avert an expensive replacement with a minor repair. It is possible to prevent the spread of a crack on a windshield if you take necessary steps. You may begin by inspecting the extent of the crack and if you are able to repair it or not. If it is too big or hindering your visibility then you may need to replace it. In case you believe that repairing that crack is beyond your comprehension then it is best to get some help. Windshield repair kit: First of all prevent dirt, dust, water, debris by taping clear tape to keep the crack closed. This may not work if there is heavy rain or you take your car for a pressure wash. Buy a windshield crack repair kit that contains a special resin with an adapter that is able to seal up the crack. Very carefully, bore a tiny hole with a 1/16 inch drill bit into an end of the crack and ensure that you bore only the top glass layer. You may fill the sealing resin into the seam with the help of the adapter. Superglue: The superglue may also work temporarily if there is a small crack. You may spread out the superglue by gently forcing it into the crack and it will seal both sides of the crack. Nail polish: Yes, that’s right, clear acrylic nail polish may hold on the sides of the crack until you get the car to a repair shop. This is also a temporary remedy. Protect your car: It is important that you park your car safely in a garage or under a shade where it is away from snow, rain, hail etc. These elements and varied temperature could cause the crack to spread, so it’s better to keep your car inside. Get expert help or advice: If you are not a DIY person and not confident about how to handle the crack, you may get the help of a friend or relative who is knowledgeable.